The 992 is a modern 19-diode interior lamp characterised by its attractive design and low power consumption. 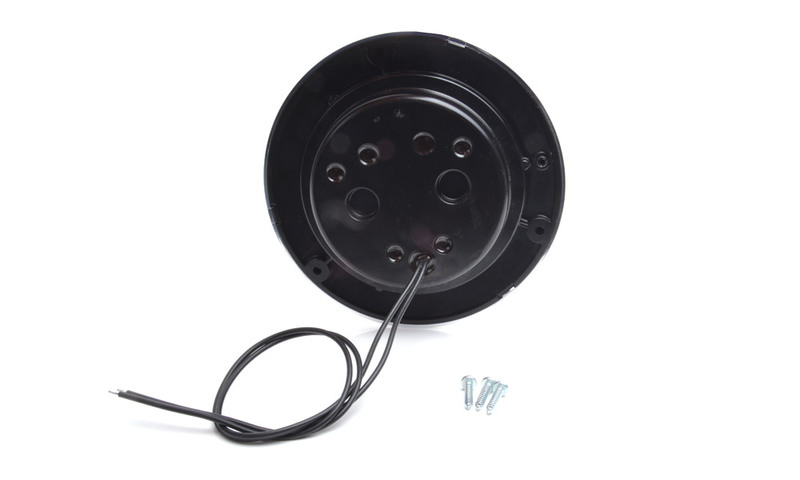 The lamp is assembled inside with the use of three screws hidden in a chrome-plated ring with a diameter of 152 mm. It is encased in an opening with a diameter of 113mm with only approx. 18mm protruding from the surface to which it is assembled. 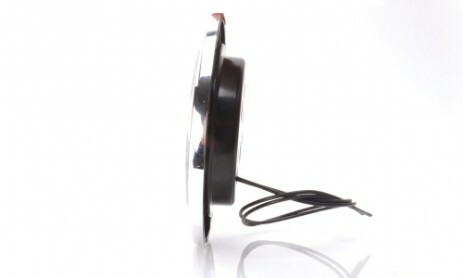 The lamp may be used in installations of 12V and 24V. Additionally, it has electromagnetic compatibility and a protection rating IP 66/68. 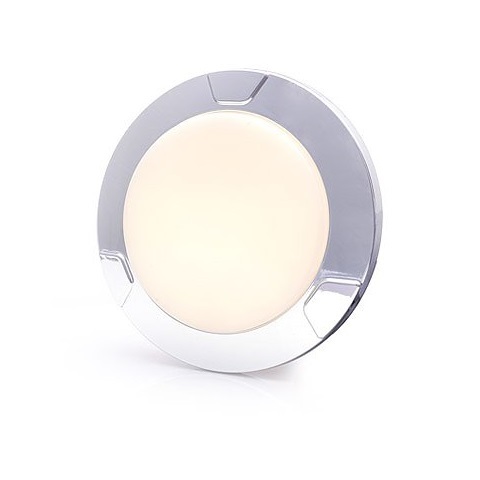 Specially-designed reflector energy saving diodes, flat design and the fact that they are made wholly in Poland make LW 12 lamps particularly attractive products.